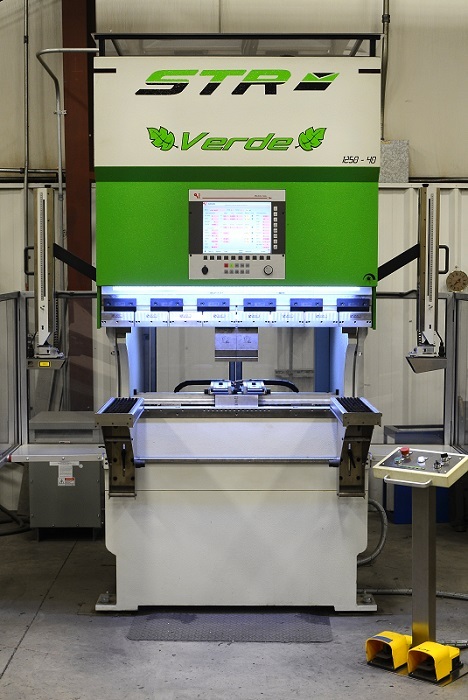 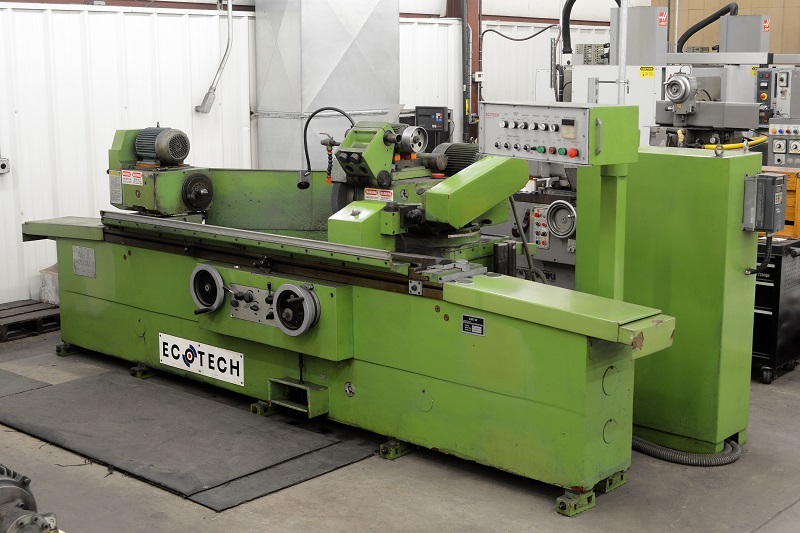 Our three EDM machines permit the precision manufacturing of any electrically conductive material of any hardness up to and including 11-1/2" x 19" x 22" with quality verified tolerances of +/-.00005". 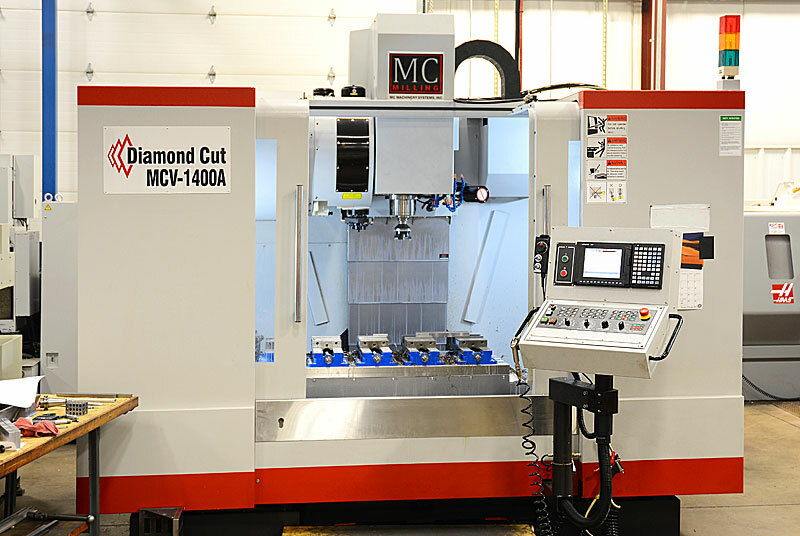 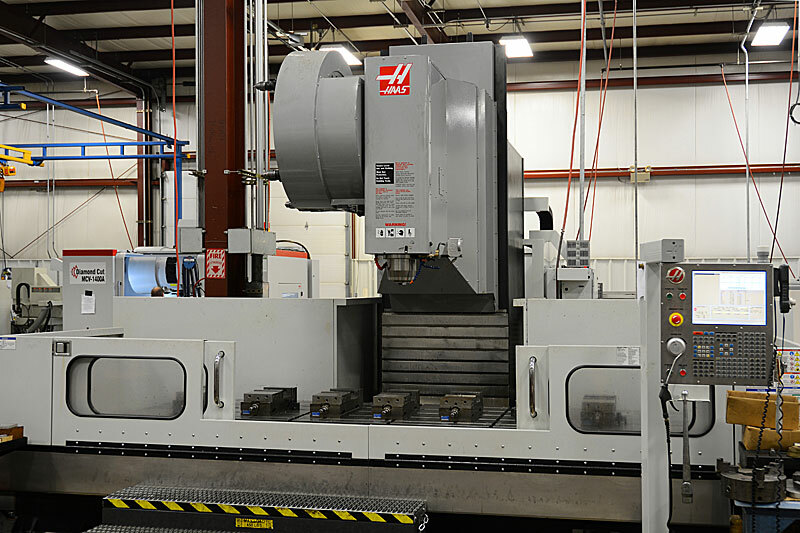 Our 15 CNC machining centers provide a broad range of machining capabilities from high speed small machining centers up to our largest machine which has a capacity of 24" x 34" x 120"
Our 6 CNC turning centers provide the capability of machining material up to and including 25" diameter by 51" between centers with a turning length of 44". 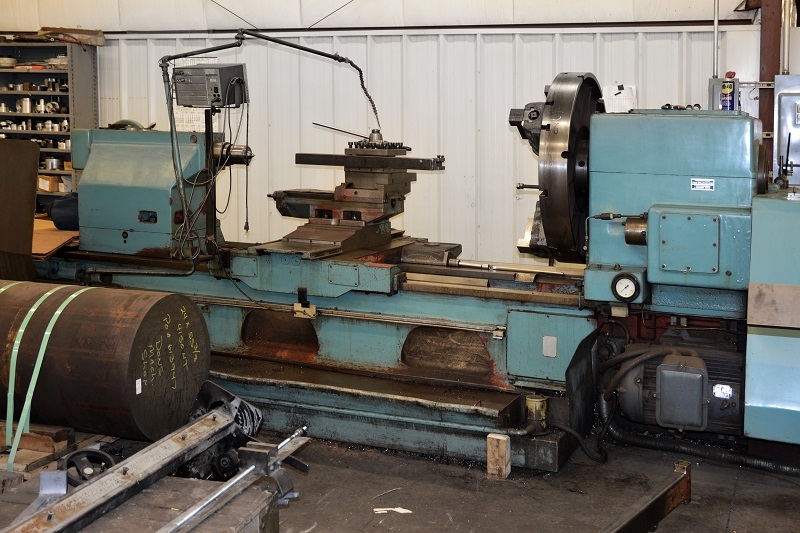 Our largest machine has a 4" bore through the spindle. 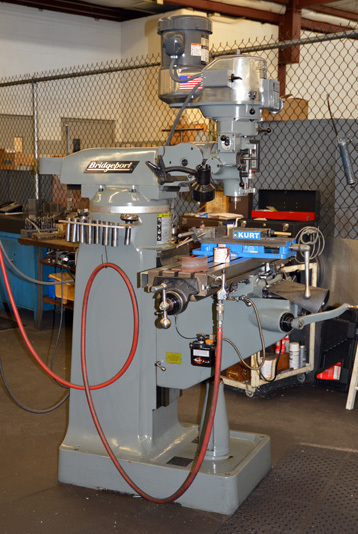 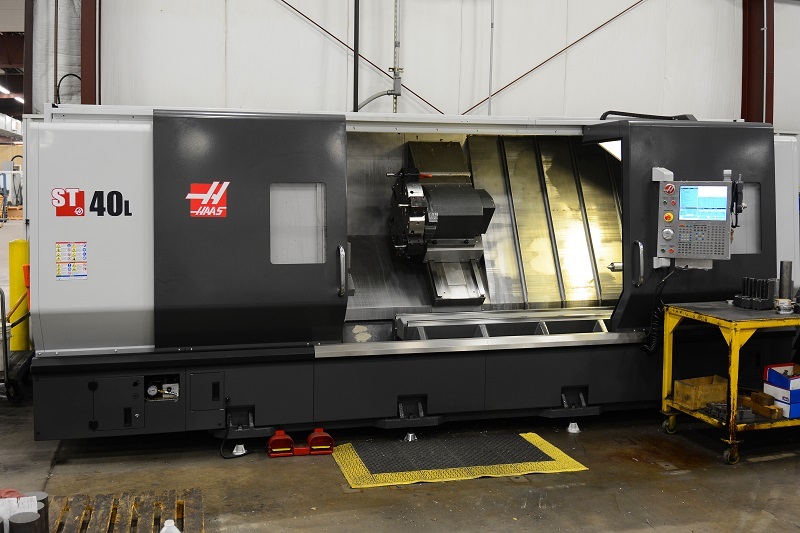 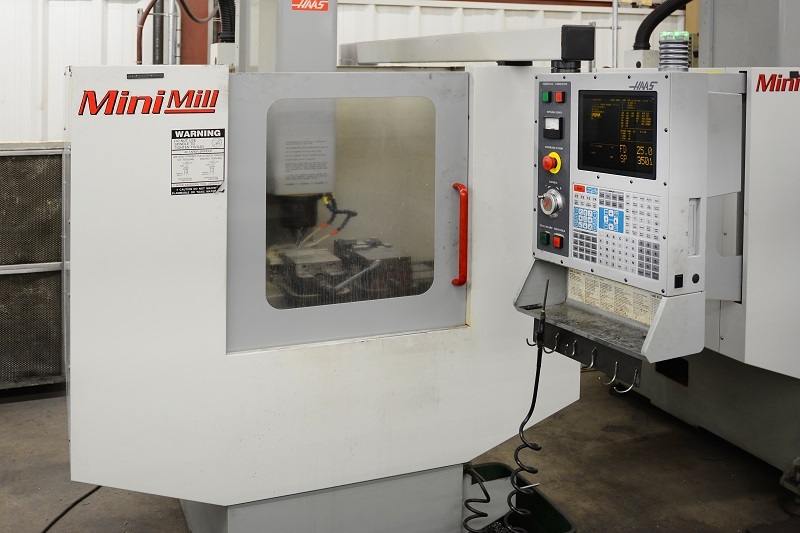 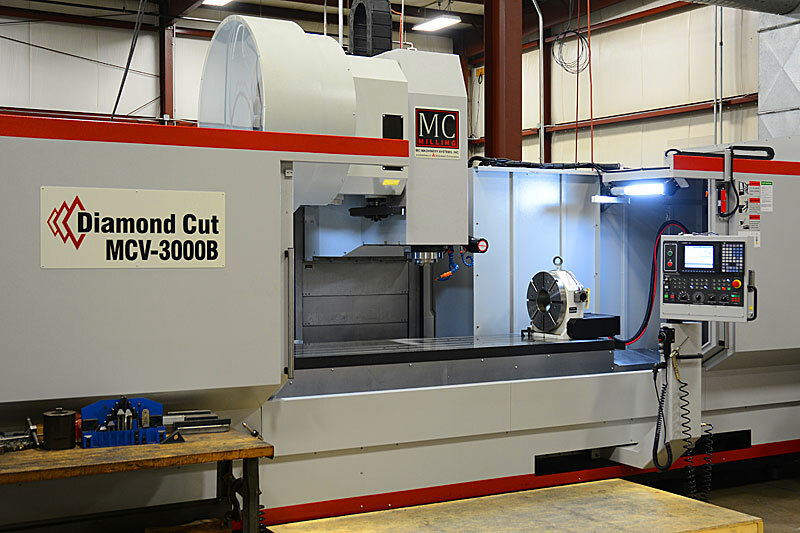 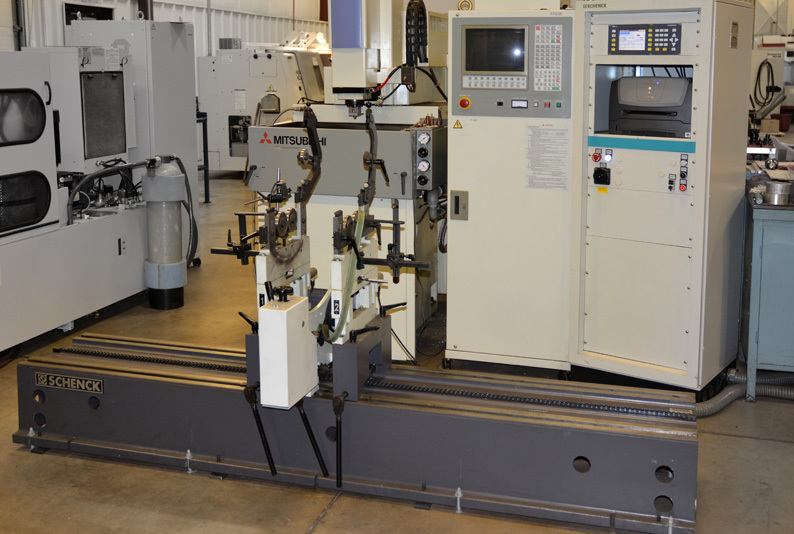 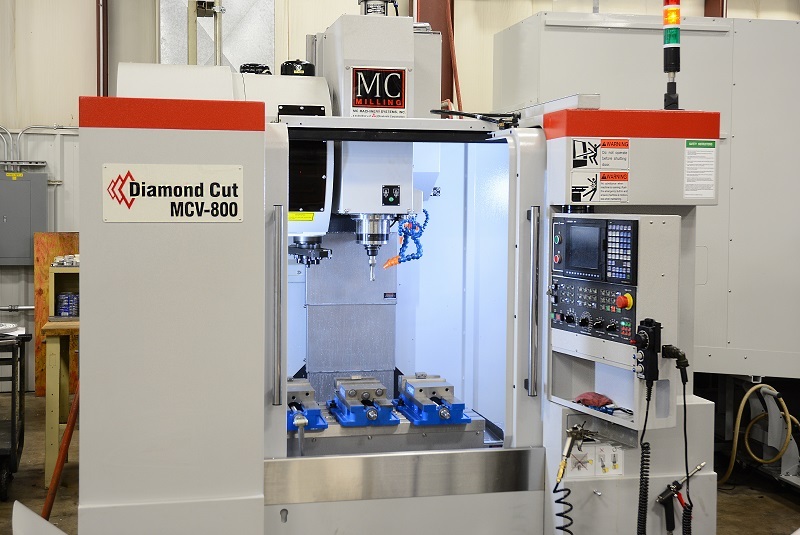 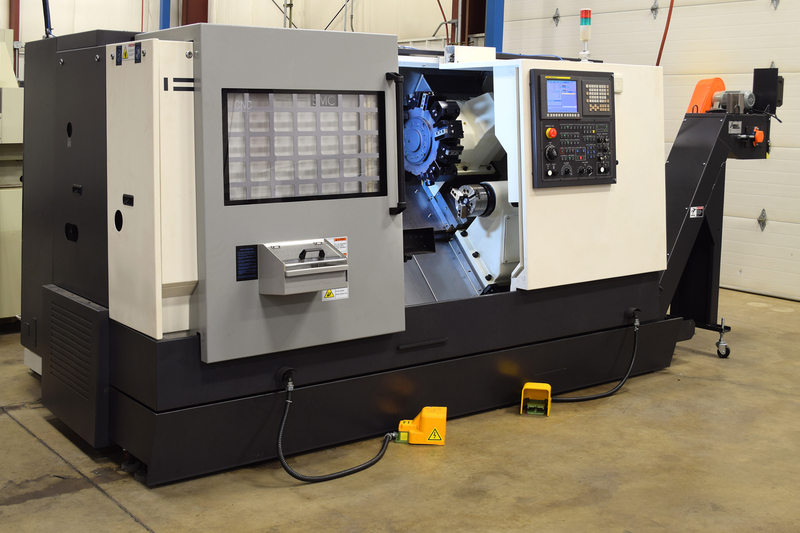 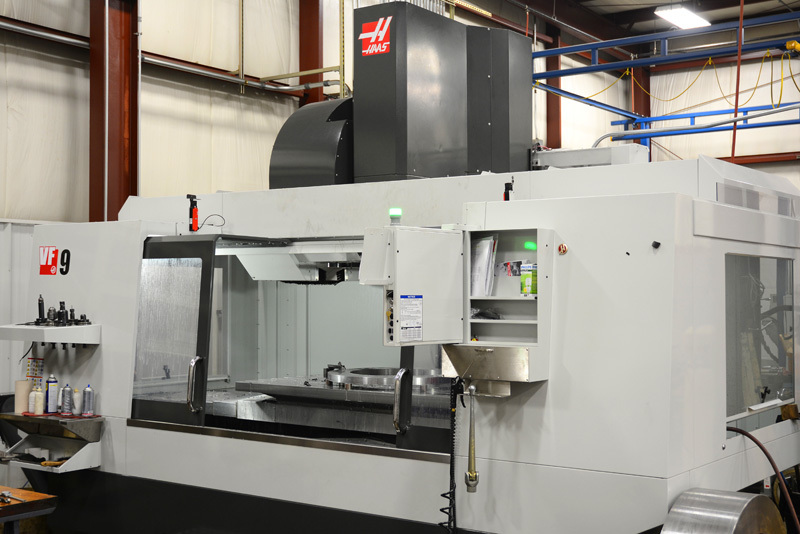 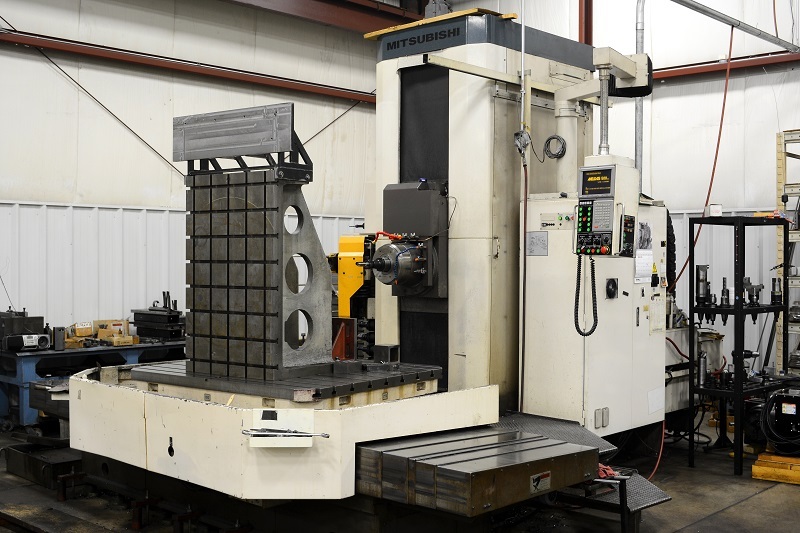 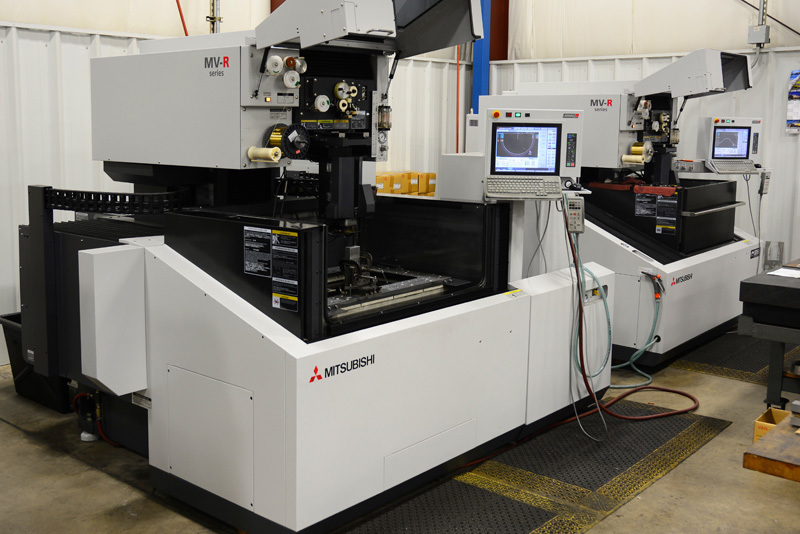 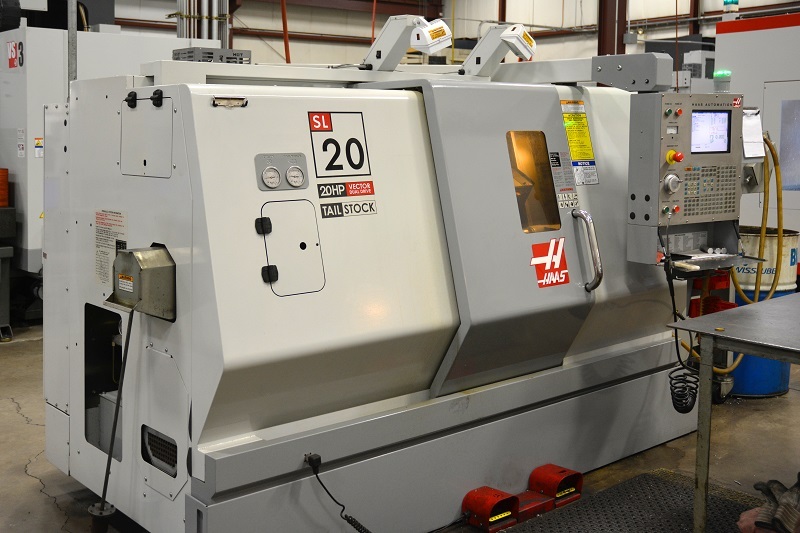 Our Mitsubishi CNC horizontal boring mill has a capacity up to and including 62" x 62" x 62". 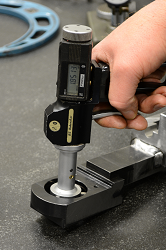 The high rigidity, oversize colums with 4-step gear-driven spindle head provides greater stability during cutting and is capable of 0.02mm boring center accuracy and 0.01mm positioning accuracy. 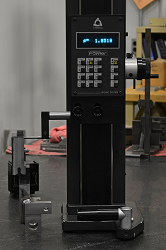 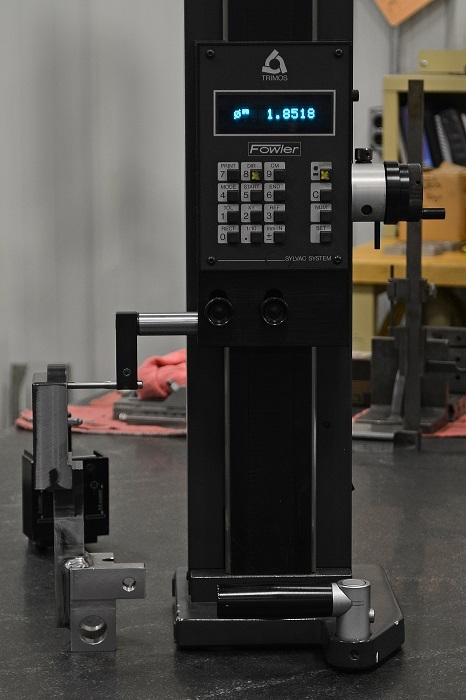 This unit can handle X-axis of 98.5", Y-axis of 75", Z-axis of 59" and widths of up to 28". 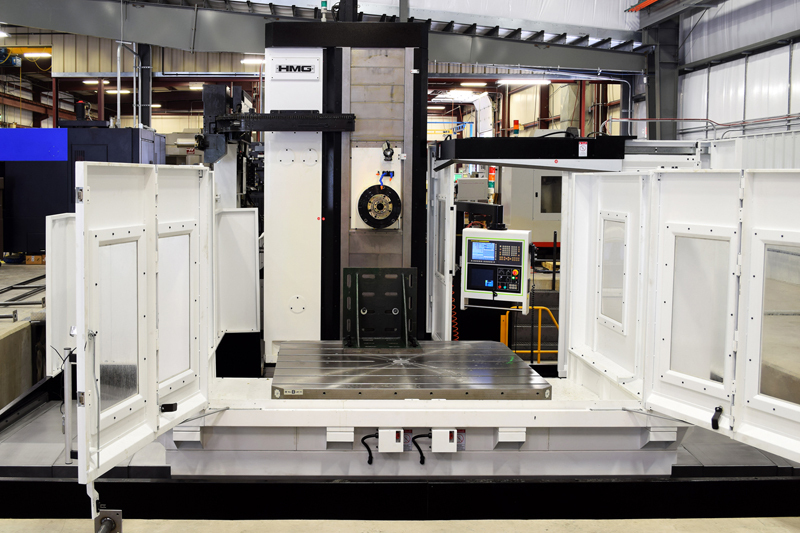 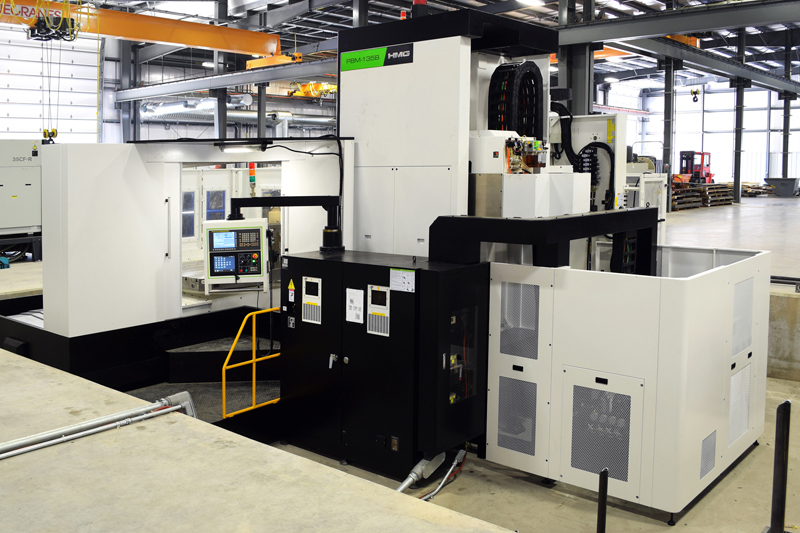 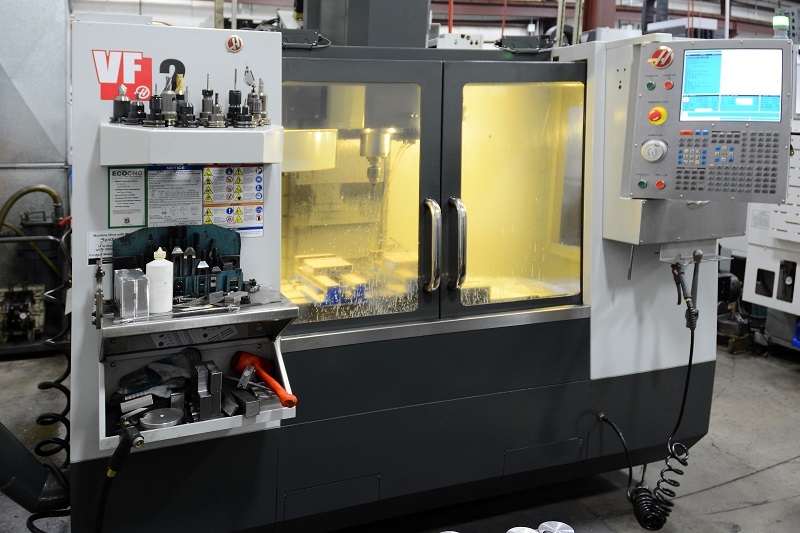 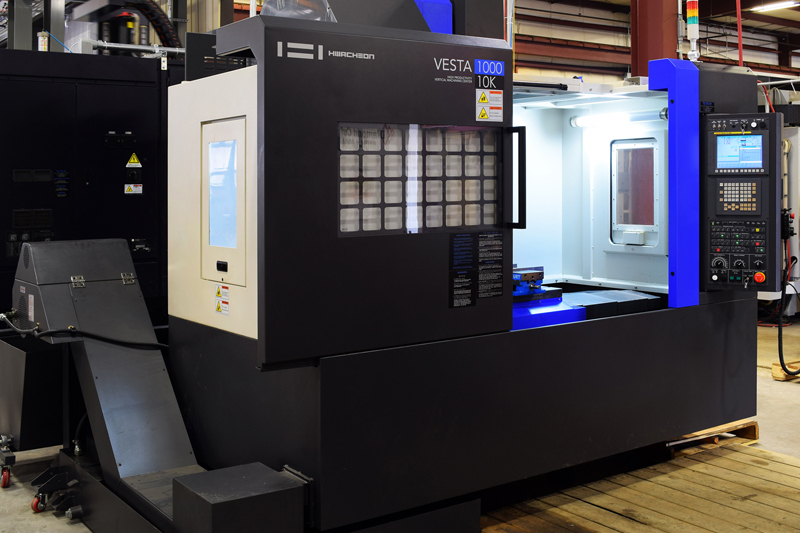 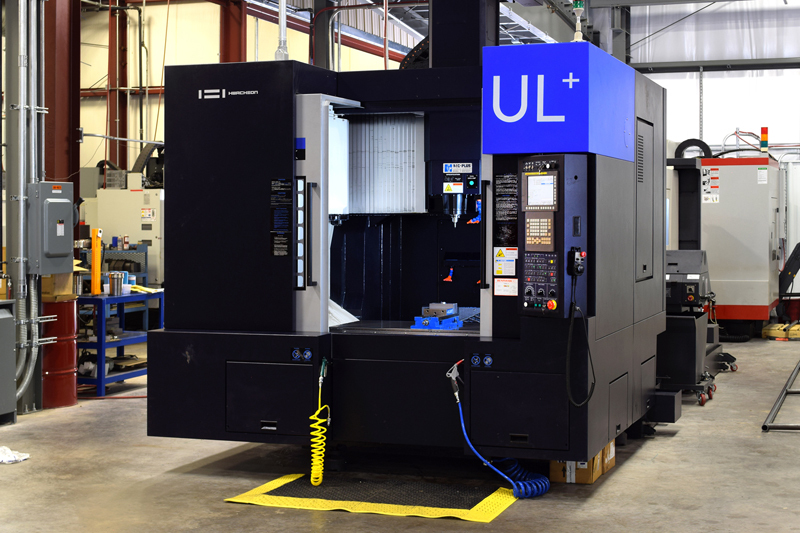 Our Hwacheon Sirius UL+ Vertical Machining Center for dies and molds has the ability to reach speeds of 20,000 RPM and handles up to X-axis 43.34", Y-axis of 23.62" and Z-axis of 21.65". 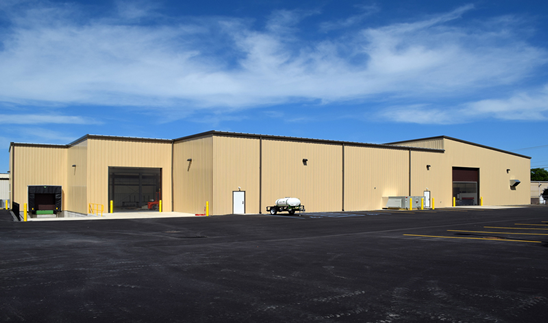 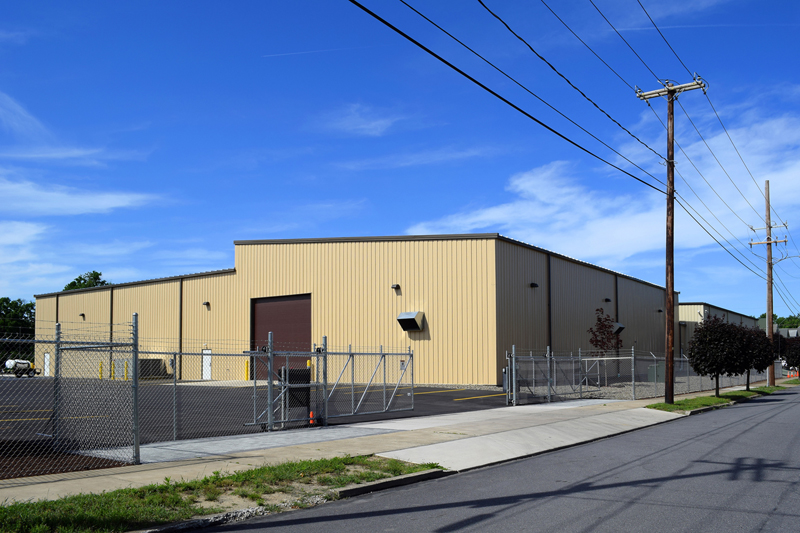 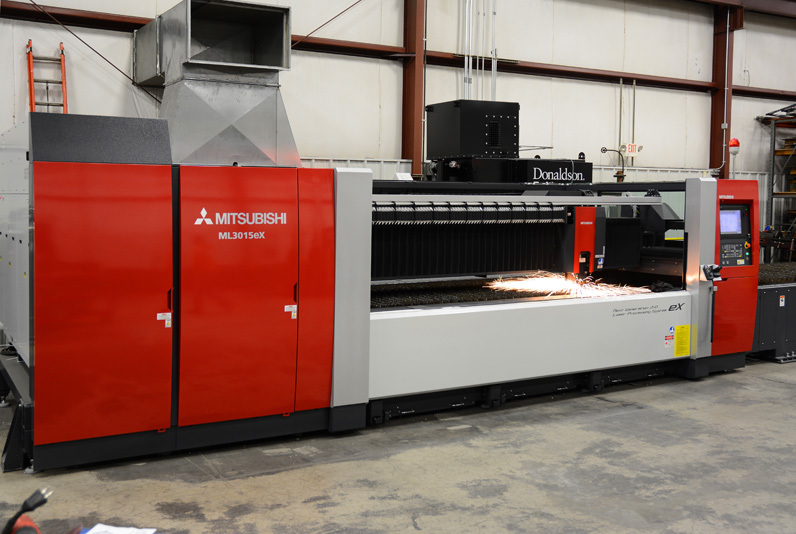 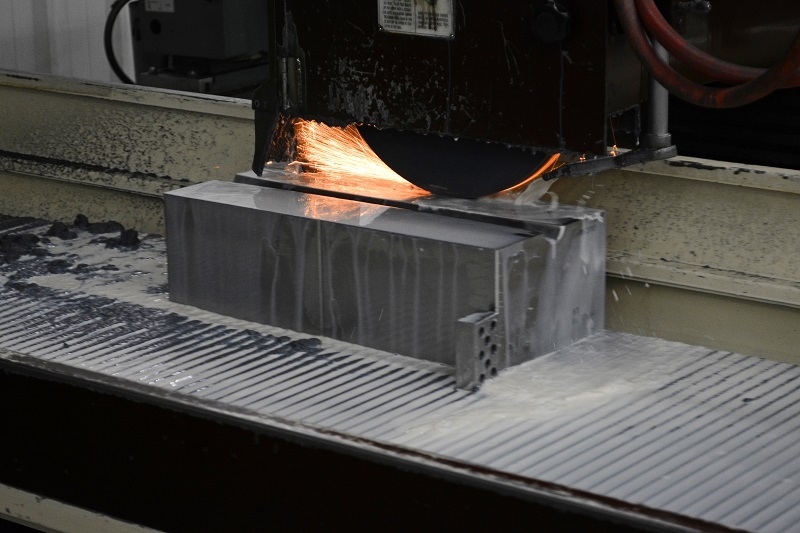 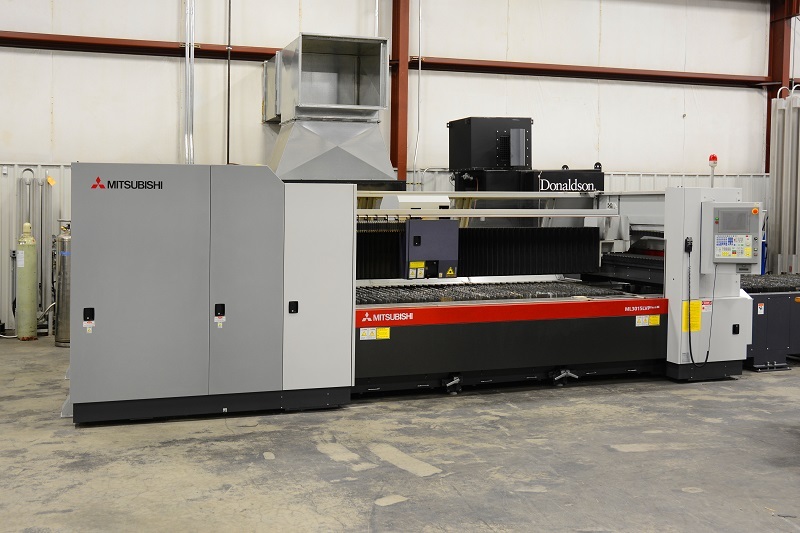 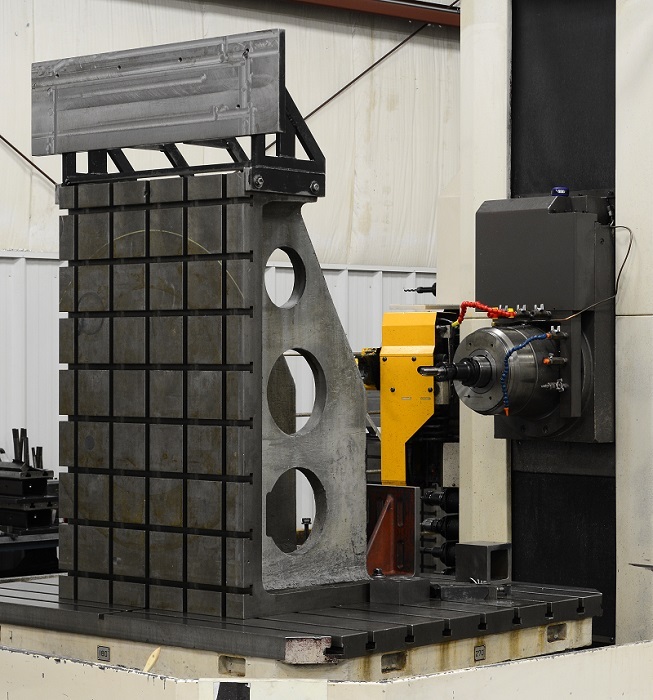 Our laser cutting capabilities provide high speed, high power, and incredible precision cutting of steel sheet or plate up to 1" thick, stainless steel sheet or plate up to ¼" thick, and aluminum sheet or plate up to ¼" thick. 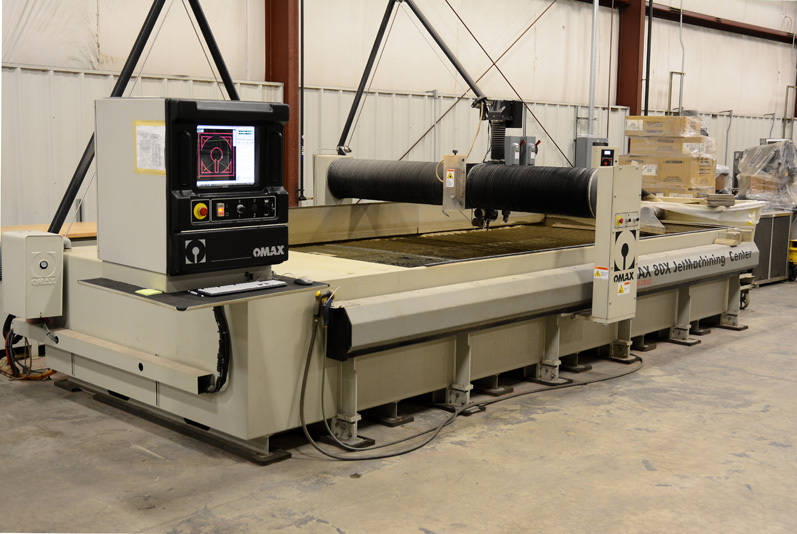 Our three waterjet cutting machines provide highly efficient high speed cutting of any material up to 3" in thickness x 60" x 120". 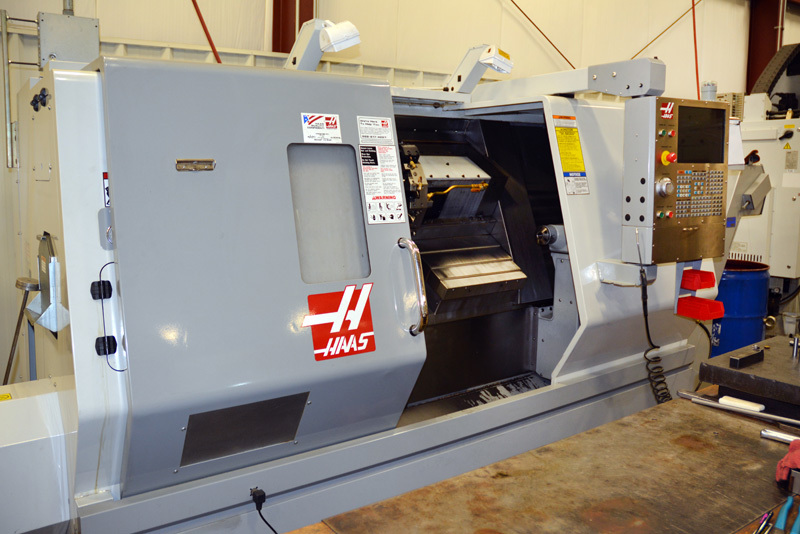 These machines cut with a high-pressure (40,000 - 75,000 PSI) stream of water and can hold tolerances of +/-.001. 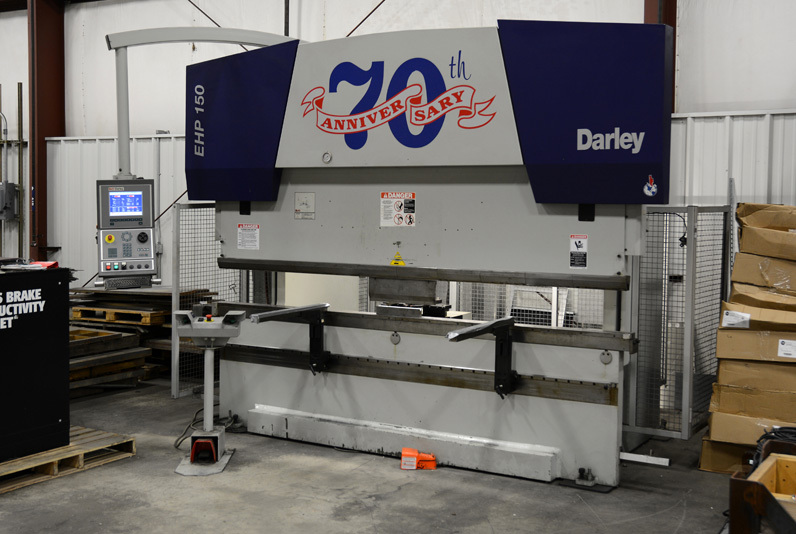 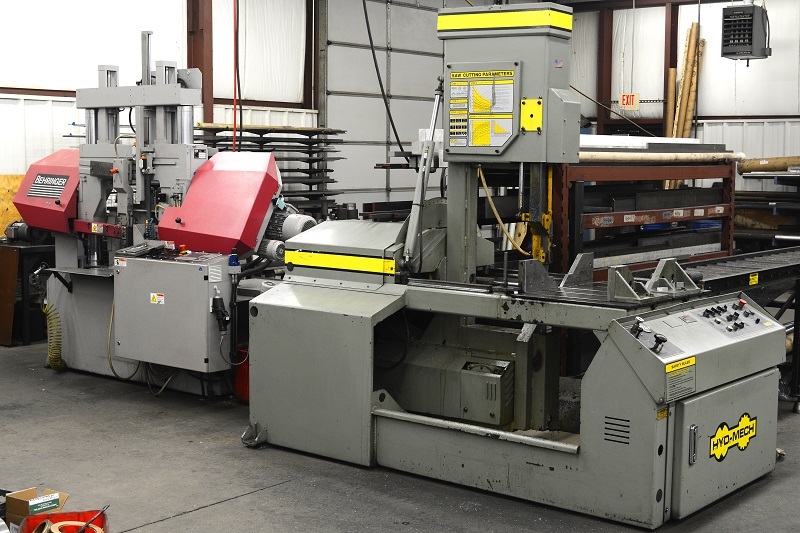 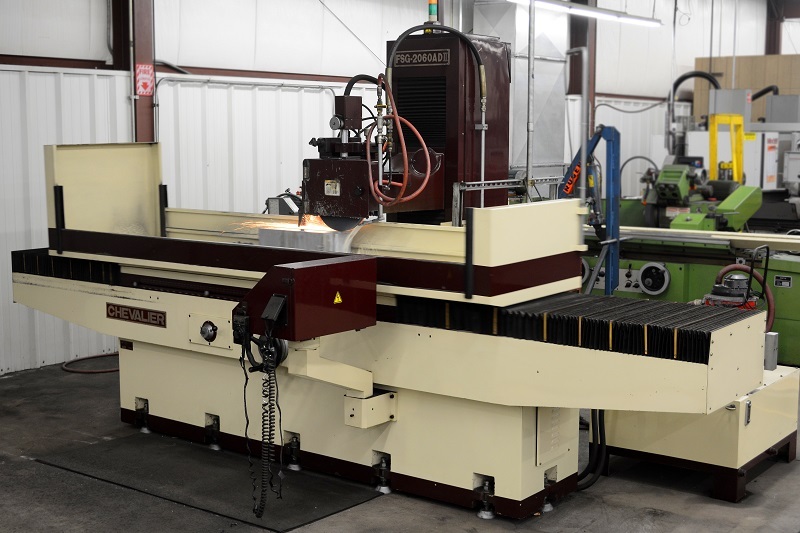 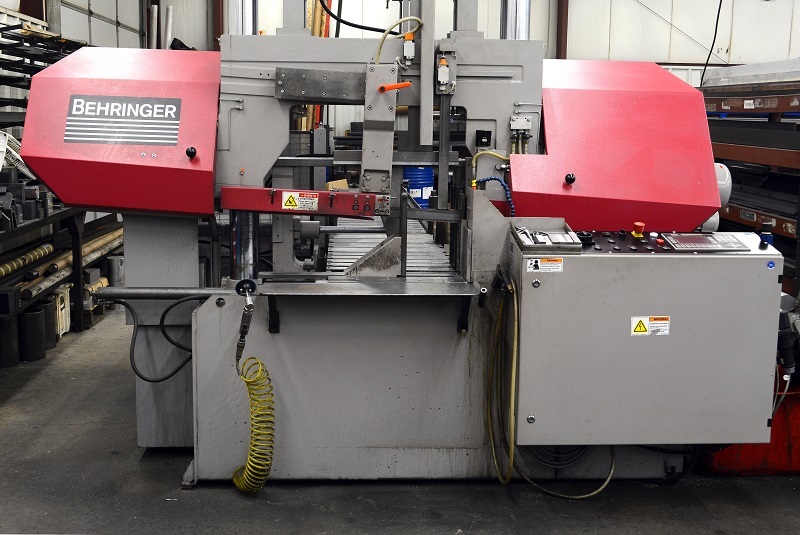 Our two CNC press brakes provide bending capabilities of material 3/8" thick by 10' long. 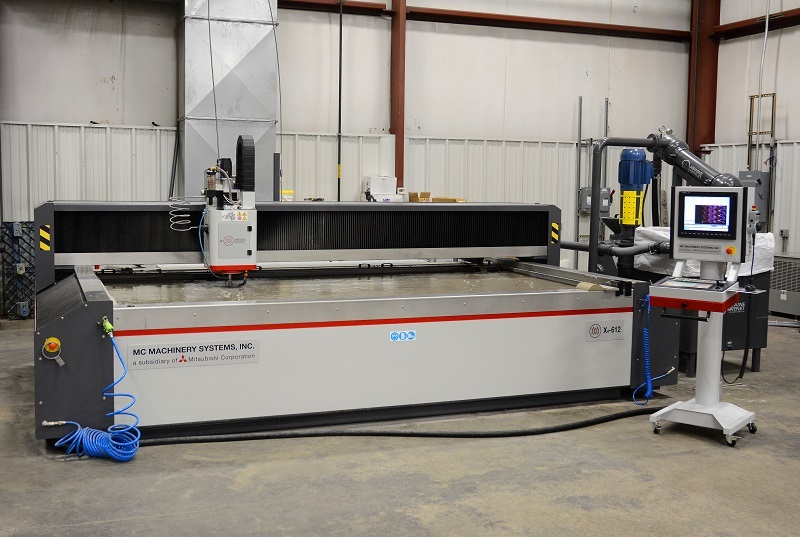 Our smaller CNC press brake provides high speed bending for large quantity runs of smaller parts. 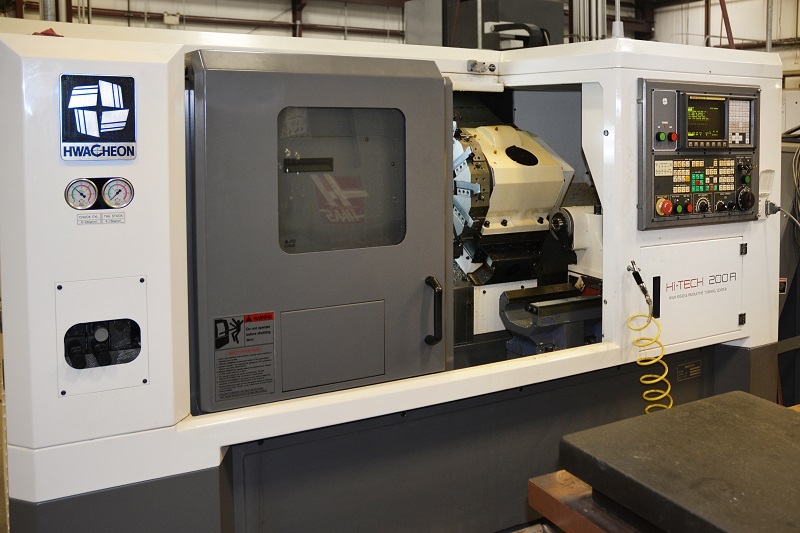 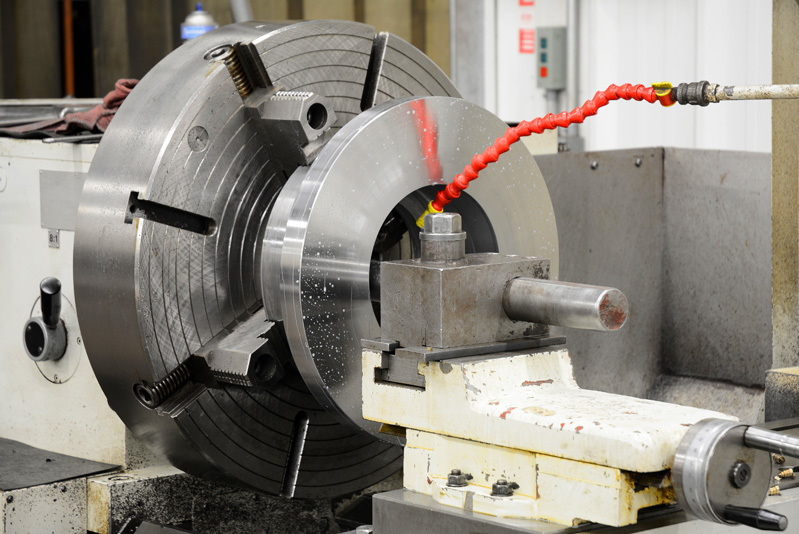 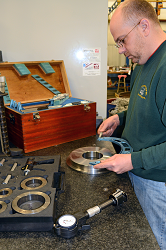 At Don's Machine Shop producing quality parts made to customer specifications is our top priority. 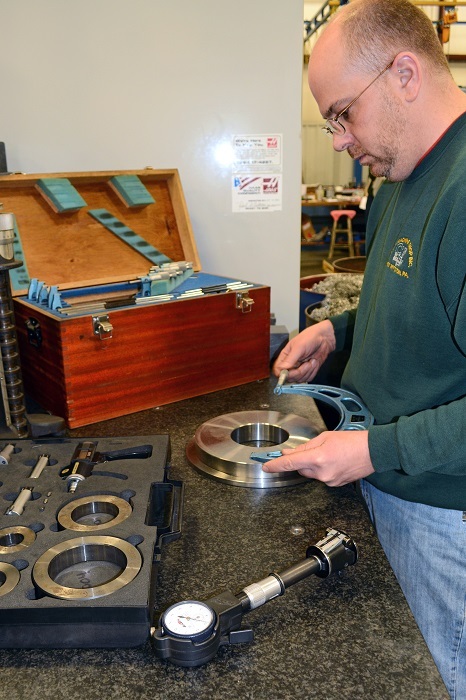 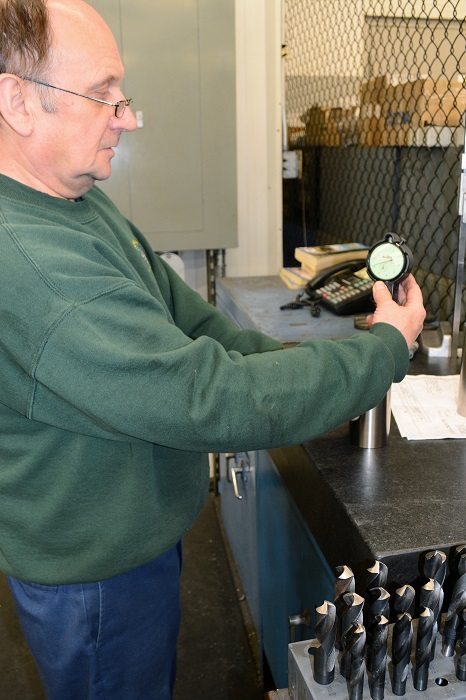 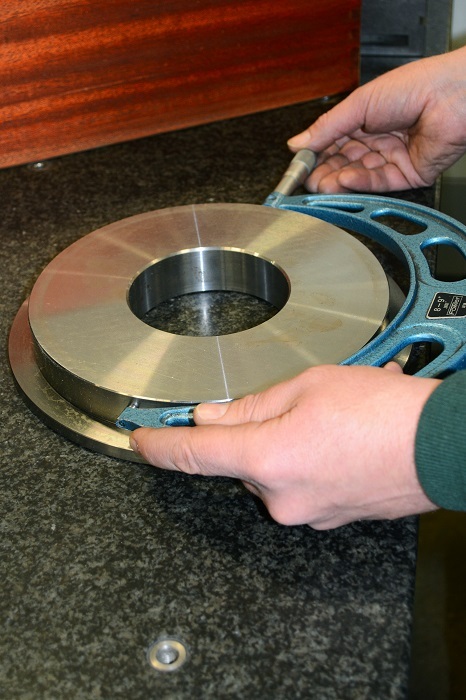 Each part made by Don's Machine is inspected at each stage of machining and then inspected again before the completed part is shipped. 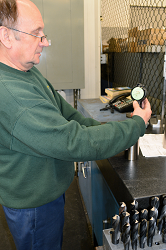 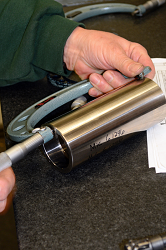 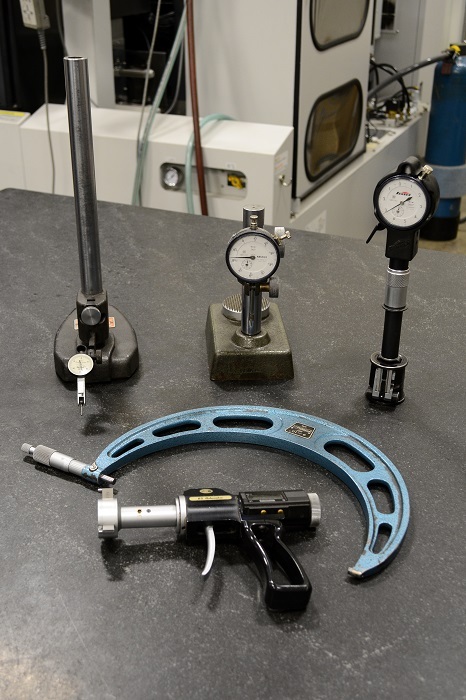 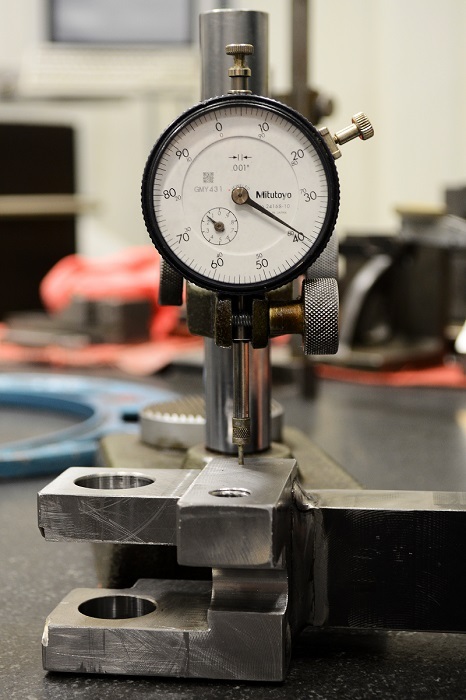 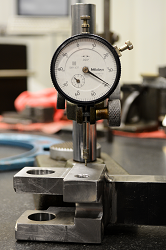 Our large inventory of inspection equipment allows us to inspect all aspects of any part we make.